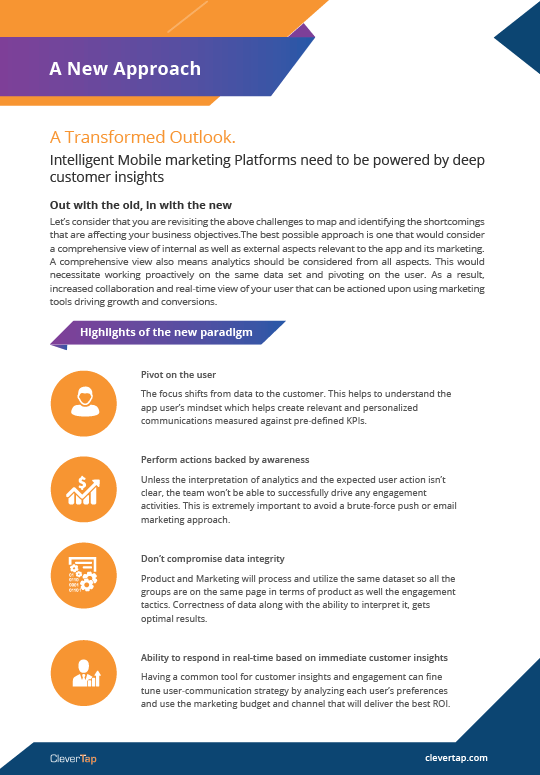 Success in today’s mobile-first world means embracing data-driven marketing strategies that deliver timely, personalized engagement across multiple touchpoints. Cutting-edge analytics and engagement tools are must-haves for attaining the insights you need to build user relationships that last. 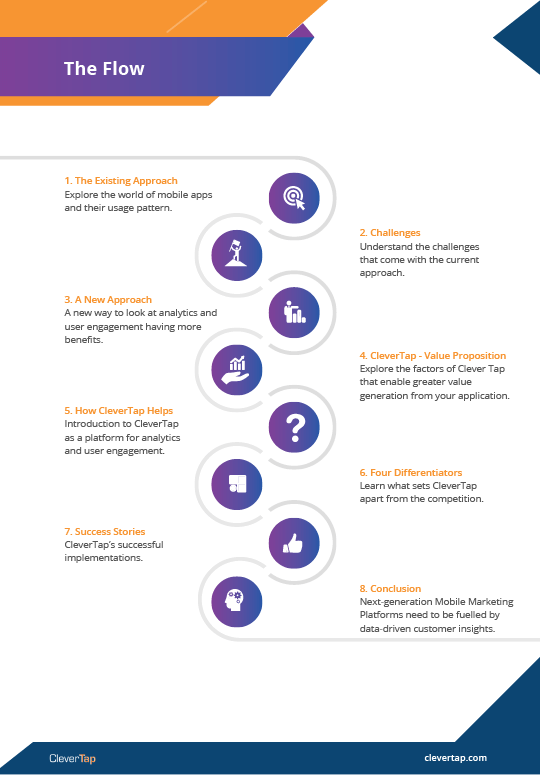 This whitepaper explains what makes CleverTap a clear choice for today’s mobile marketers. 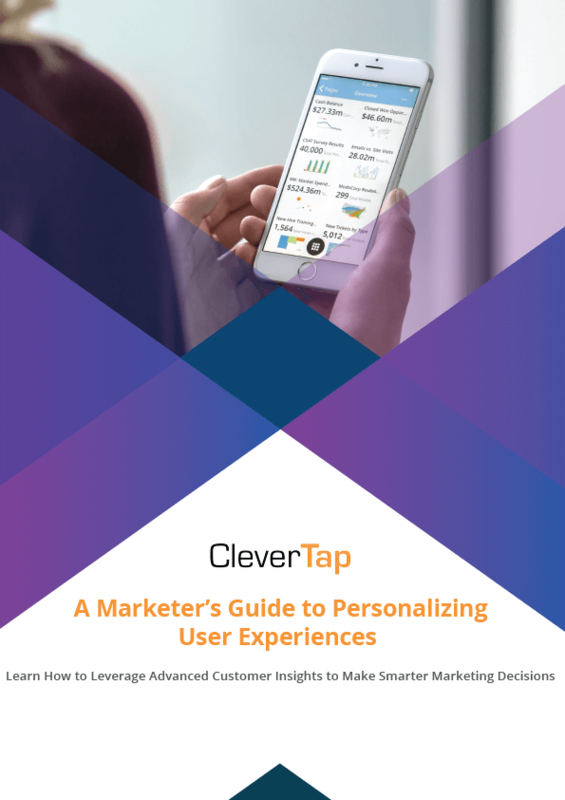 Learn how to use CleverTap’s powerful analytics and user engagement features to build personalized campaigns that drive growth.